Are you on team coffee or team tea? 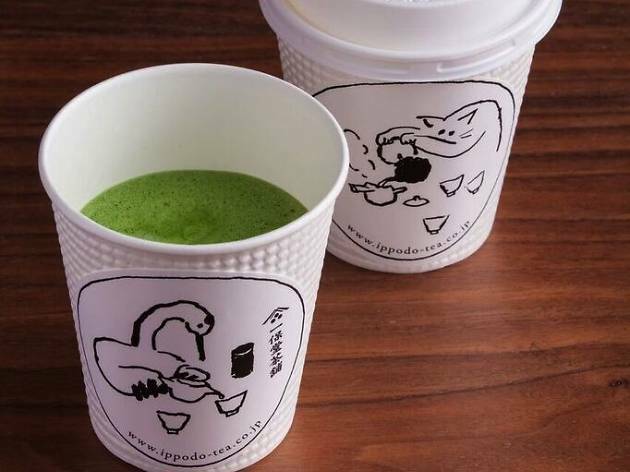 In Japan, no matter which side you're on, you're bound to be served a cup of green tea at some point. 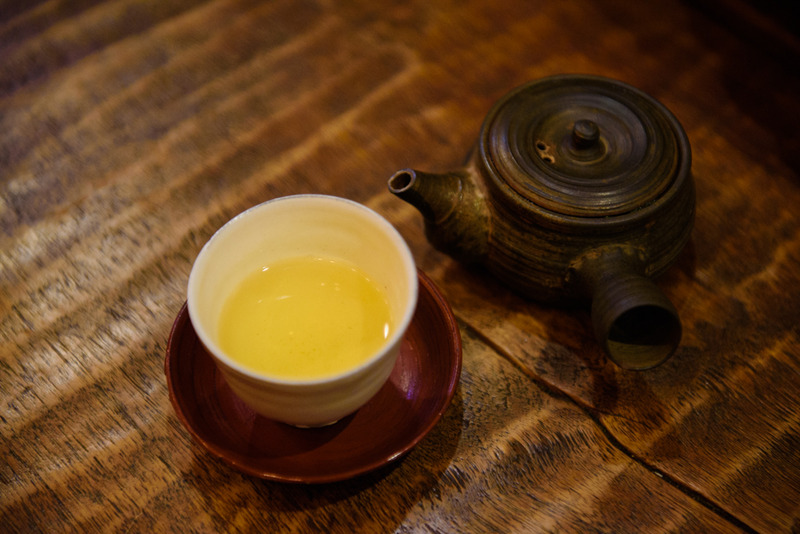 And as you might know, green tea (ryokucha) comes in many varieties, including matcha and hojicha (roasted tea), each one differentiated by factors such as the growing and processing method. But before you start worrying about the details, we recommend trying as many types of tea as possible. 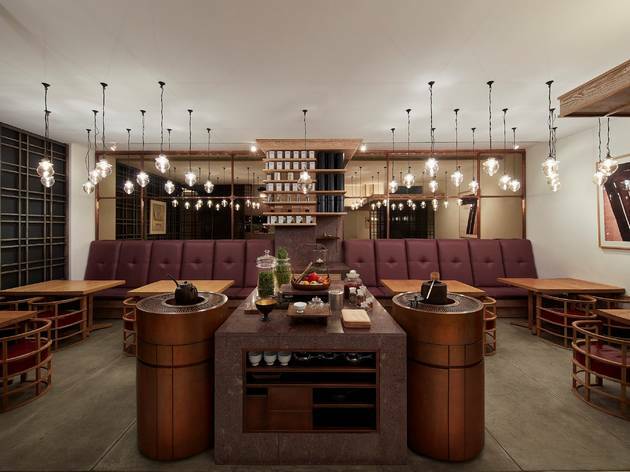 Here are some of the best cafés and tea houses for doing just that in Tokyo. Sangenjaya's austere Tokyo Saryo offers single-origin green tea in hand drip form. 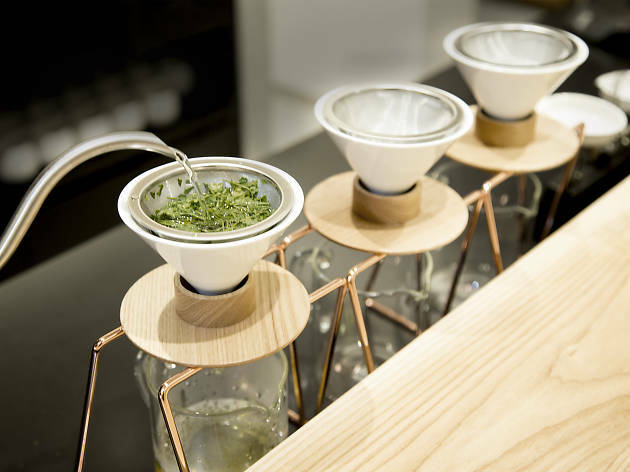 The folks behind the lightly decorated shop have even developed their own tea dripper, which is supposed to help bring out the full flavours of the leaves. If you're looking to further your tea education, order the tasting set and enjoy a wide variety of aromas and tastes – and don't forget to also explore the sweet selection, which includes a tasty hojicha blancmange, dried fruit and ohagi (mochi balls with anko). 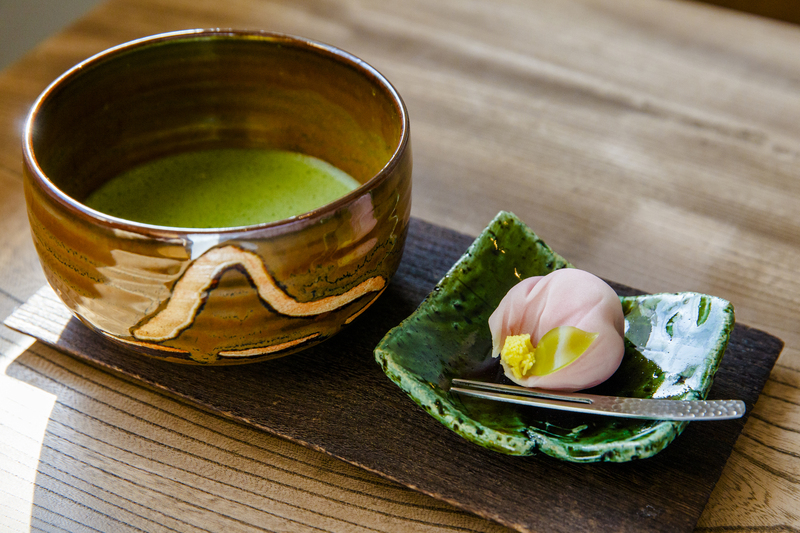 This tea salon puts a fresh twist on traditional Japanese confectionery. 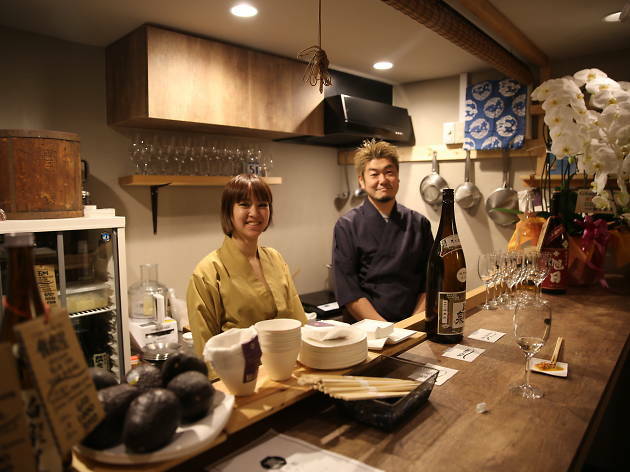 As well as the typical combination of green tea and sweets like cold kuzu noodles, the salon also serves alcohol – ask the staff which beer, shochu or wine goes best with your sweets. They also offer a sparse food menu, including a sumptuous lunch tray with five small dishes, miso soup, rice, green tea and wagashi. 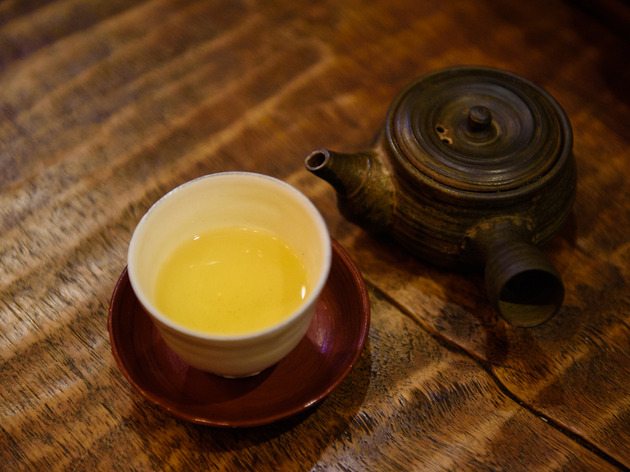 It's a spot relaxing enough for hours of lingering in busy Ginza. 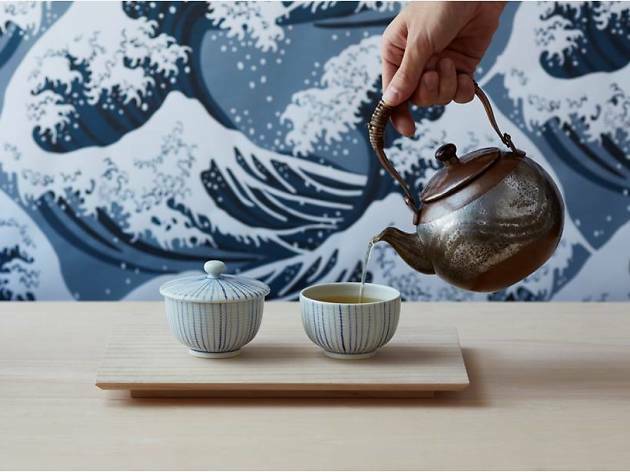 Founded in Kyoto in 1717, this 300-year-old purveyor of fine tea makes every effort to maintain consistently delicious flavours throughout the year. 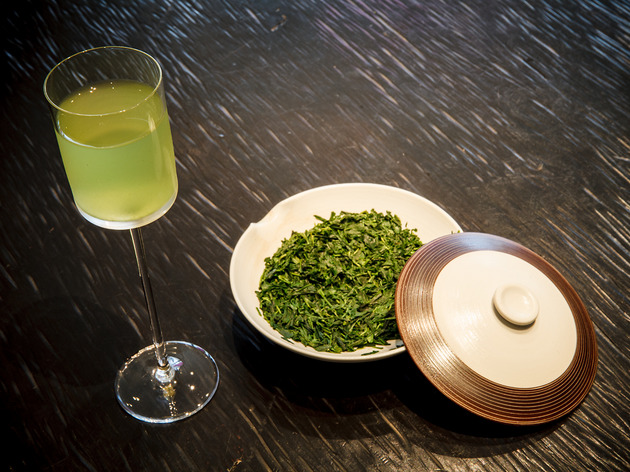 Ippodo’s Marunouchi outpost is your one-stop shop for all things green tea, and even houses a fully equipped tea room fit for serious sipping. 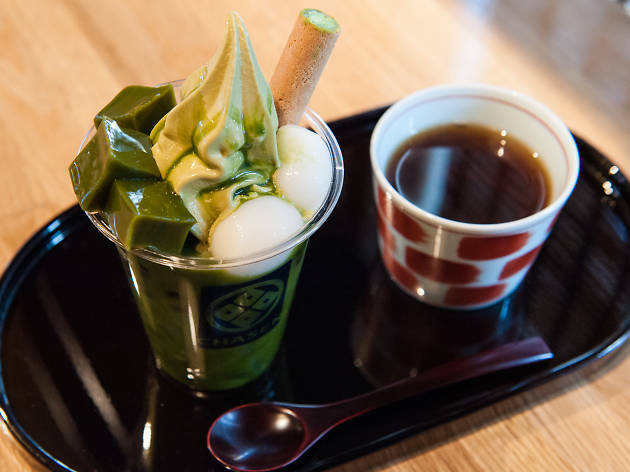 We also love their matcha takeout service: around ¥500 gets you a to-go cup of wonderfully rich, aromatic tea, available in both hot and iced form and sure to power you up for a stroll in the Imperial gardens or a long shinkansen ride. 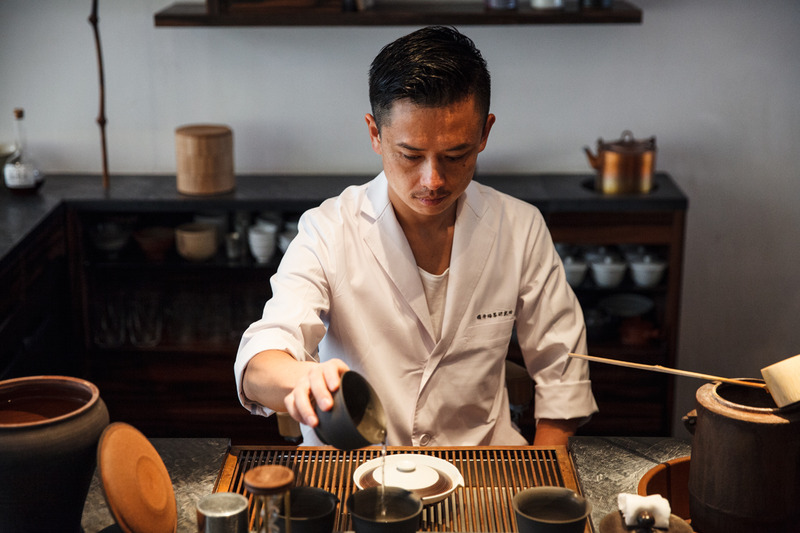 When you visit his shop in Omotesando's Spiral, Sakurai Japanese Tea Experience, and sit down opposite master Shinya Sakurai as he prepares an exquisite tea ceremony in an equally exquisite café space, you'll begin to appreciate the hard work and patience that goes into this tradition. If you'd like to taste different varieties, you can sample individual teas for ¥400 each, but consider trying the full experience and asking for the 'five tea tasting course' (¥4,800). Sakurai will take up his place and get to work, making sure the water is the right temperature and then systematically pour it from cup to cup to cool it down. Located right next to Gotokuji Temple (aka the 'cat temple'), this small Japanese confectionery shop offers pretty seasonal sweets. Its signature offering, the ao-mame-daifuku (bean daifuku) is the most popular item on the menu – try it at the in-store café along with a cup of plain green tea, matcha or hojicha. All in all, Mahorodo makes for the perfect stop after a visit to Gotokuji. 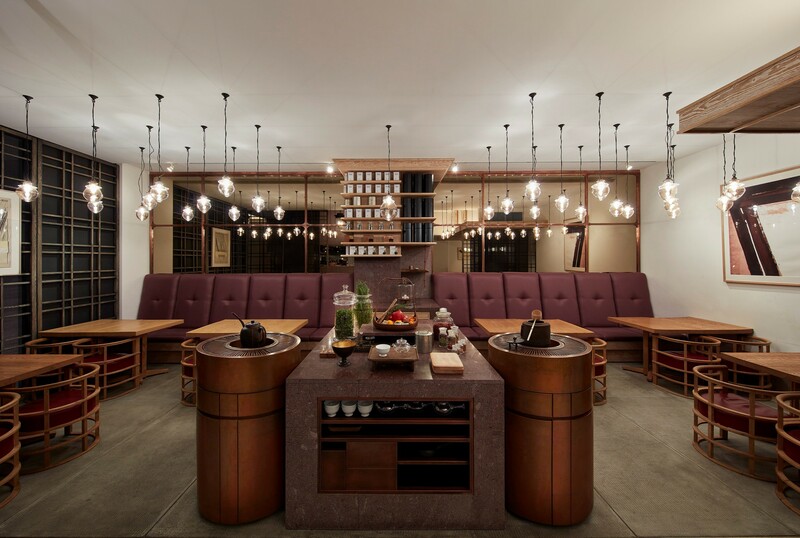 Tea lovers looking for a fine brew will be very excited by this Nishi-Ogi shop, which carries over 100 leafy varieties. 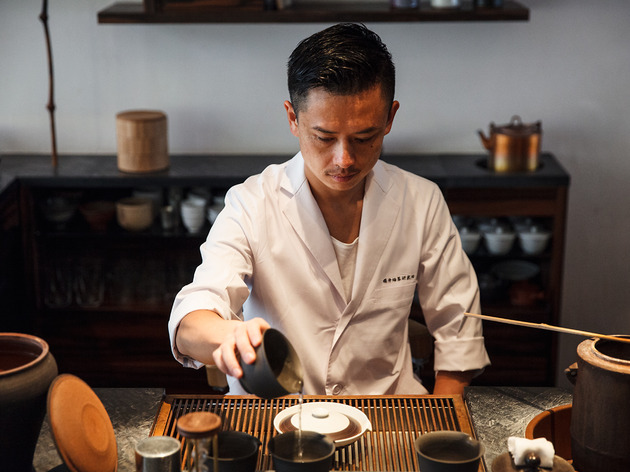 From domestic sencha to Chinese and Taiwanese black teas, pu'er and jasmine tea, all varieties are presented in simple bags alongside equally simple vessels, but that simplicity also means that the store manages to strike an overall calm balance. 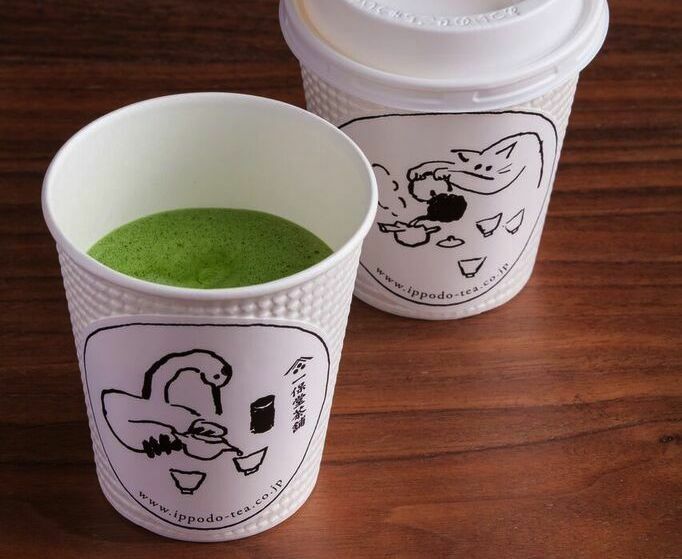 They have a separate space where you can sit down and enjoy a freshly-brewed cup of sencha, but there's no proper menu: orders consist of your answer to the question 'what kind of drink would you like?' The owner's knowledge of tea is impeccable, and if you end up getting into the finer details, hours will have passed in the blink of an eye. 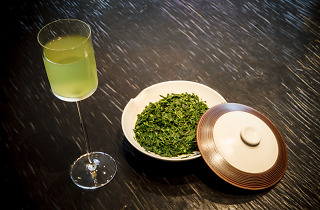 Stylish purveyors of green tea have been having a moment in Tokyo throughout the past year or so. 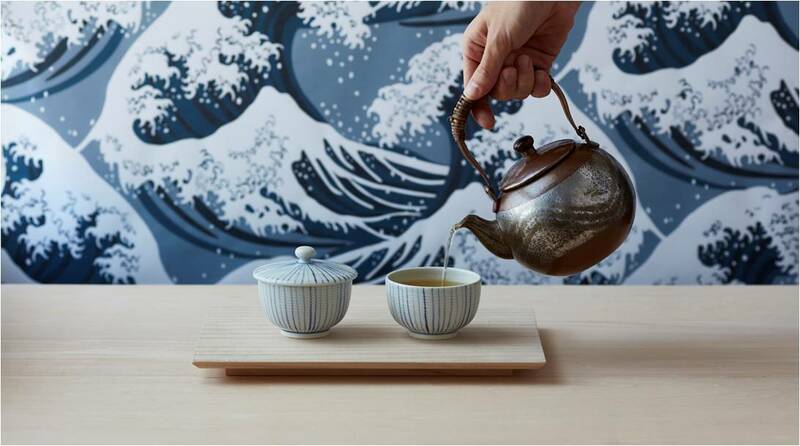 Following hot on the heels of Tokyo Saryo, Uni Stand and company is Hachiya, opened in oh-so-trendy Sendagaya in December 2017 and specialising in all things Japanese tea. 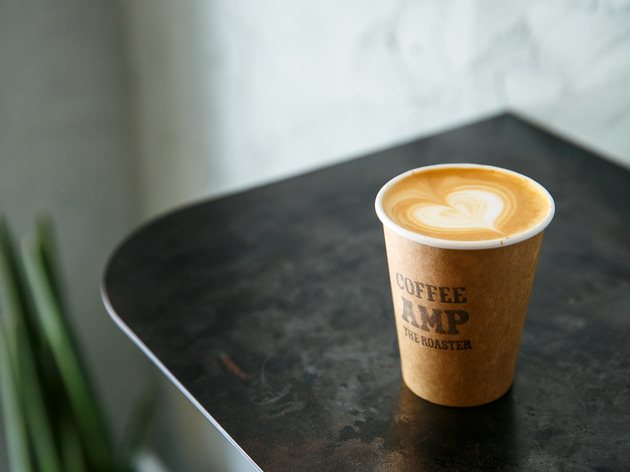 In addition to standard varieties including sencha (regular green tea) and hojicha (roasted green tea), you can sample artisanal matcha latte, made with properly hand-whisked matcha, and offbeat mixtures such as sencha soda with fruit jelly (!). 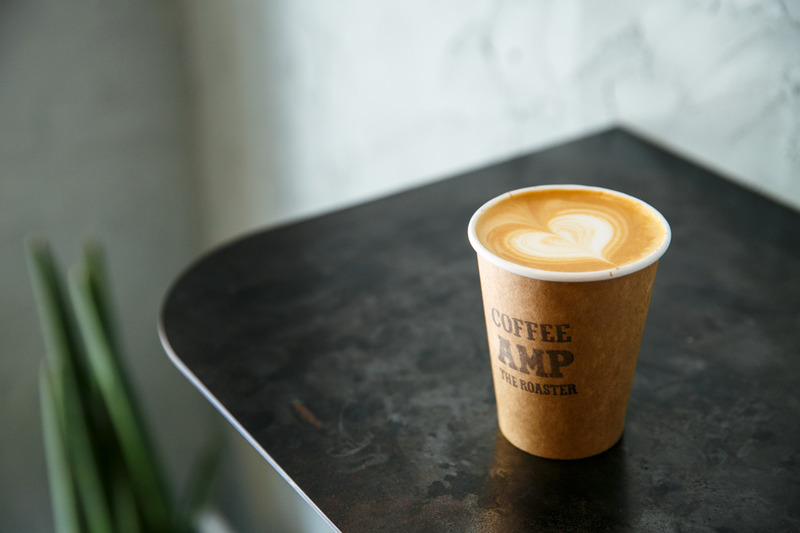 Pair your hot drink with some anmitsu (agar jelly with fruit and sweet bean paste) or a soft serve for the full Japanese dessert experience. Tea, garden landscaping and a calm space within a massive busy city are all enjoyable at Kosoan. 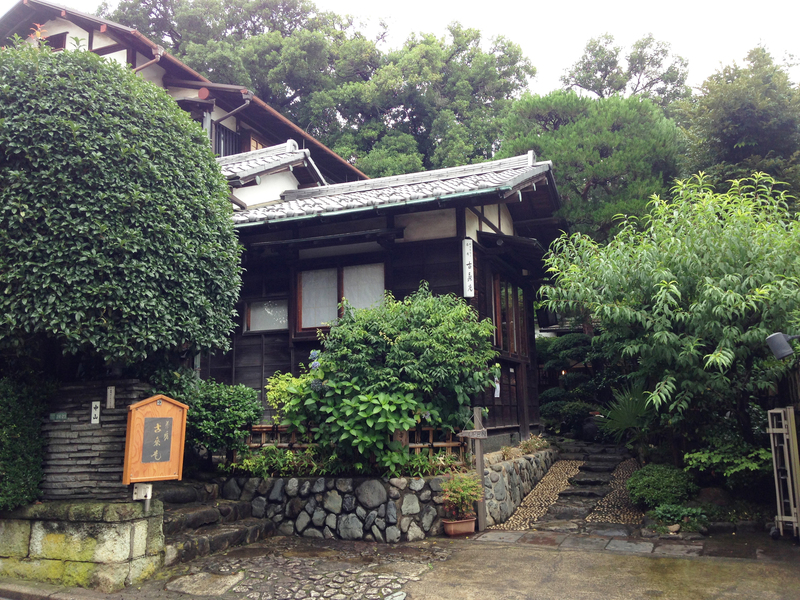 It's the immaculate old Japanese house that you would most likely walk straight past if you didn’t know there was a teahouse inside. They have both Japanese and English menus (the latter with pictures for easier ordering) with set choices basically consisting of a hot or cold drink and a sweet treat. 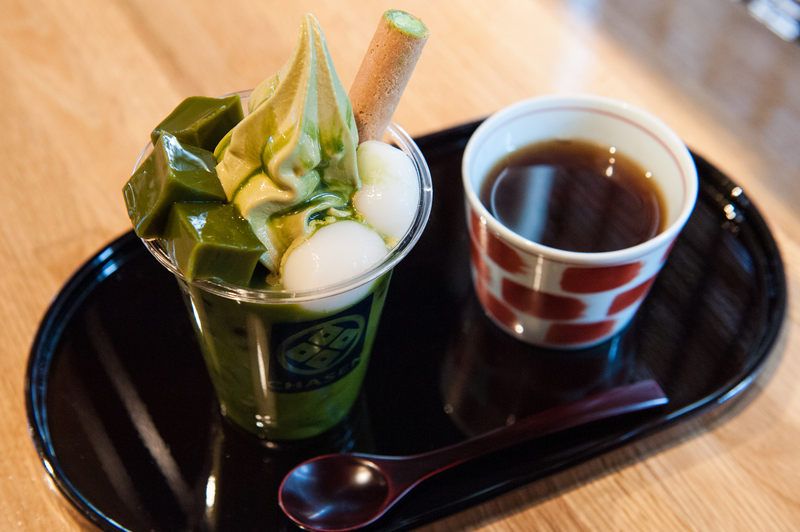 Other than the regular Matcha with Sweet (¥830), which includes bitter, creamy green tea served in a large deep bowl, we’d also recommend trying the Anmitsu (¥830), a bowl of sliced fresh fruit with a dollop of ice cream, sweet syrup and a small serving of tea. 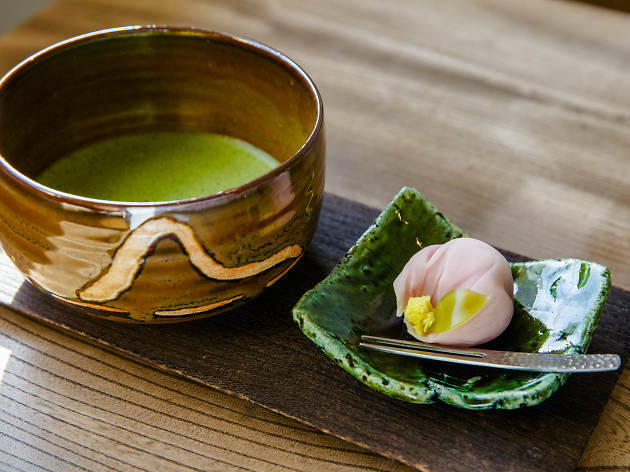 Sample some of the finest Japanese tea created by a tea master trained in Kyoto, and pair it with a tea-flavoured dessert such as the Matcha Shiratama Anmitsu Parfait at this homely spot deep in the western suburbs. This mid-century (in age, not style) house has been transformed into one of the most unique 'malls' in Tokyo. 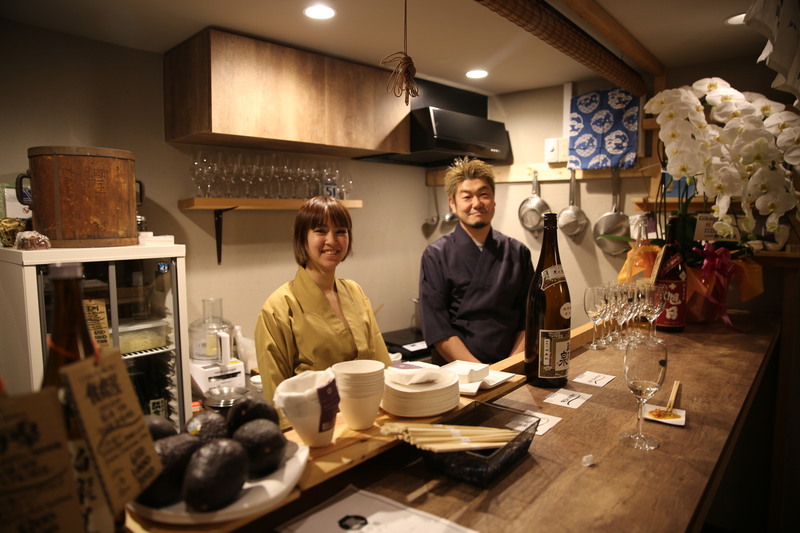 Housing shops focused on introducing traditional Japanese culture to shoppers, Urasando Garden is where to make your own matcha at Uji-en or find health-consicous traditional Japanese sweets at Mikan Club. Prefer a cup of coffee?